Ministry of Cinema ● Explore. Watch. Learn. Explore cinema’s past, present and future with Ministry of Cinema! Every month we take a deep dive into all things cinema. Join our newsletter and become part of our community. Let’s talk movies! Your email "shall not pass..." on to others. 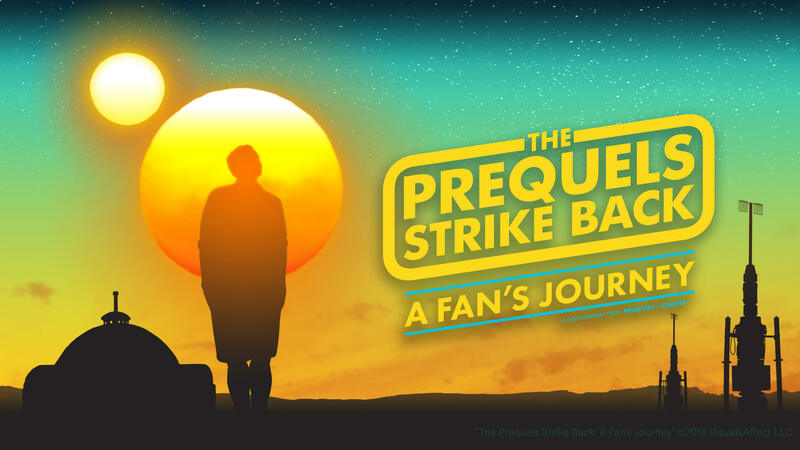 The feature length documentary follows the travels of a bewildered fan as he attempts to unlock the method behind cinema's most controversial trilogy, the Star Wars Prequels. 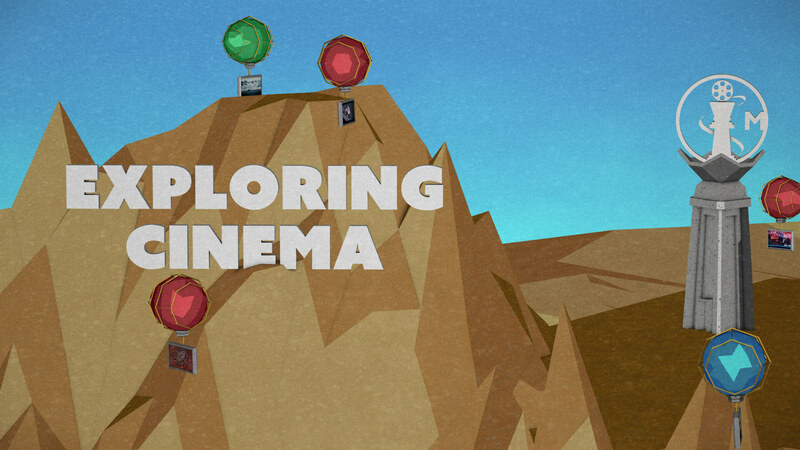 Exploring Cinema is an anthology series by Ministry of Cinema. 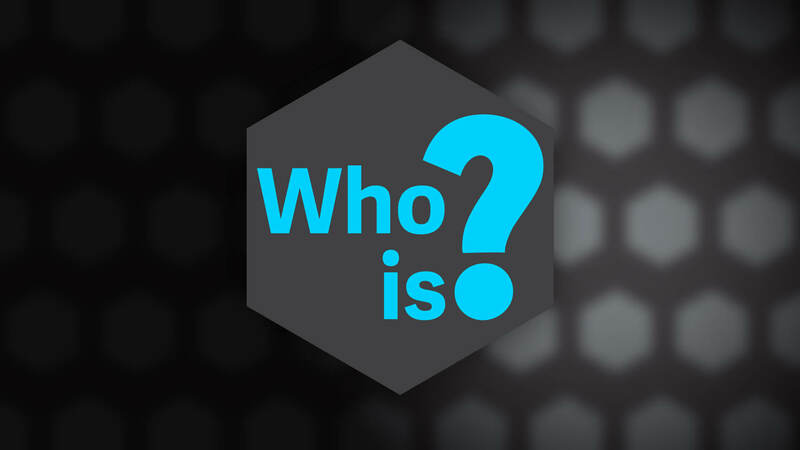 This series showcases various films and persons of interest in short form video essay format. From early silent film star Roscoe 'Fatty' Arbuckle to legendary film theorist Andre Bazin, we have you covered. Watch bios in three minutes or less. Do you like comedies for the laughs? Or are you more drawn to the allure of space and travel in science fiction? Perhaps you appreciate gangster films or gritty war pictures? If so, this series is for you. 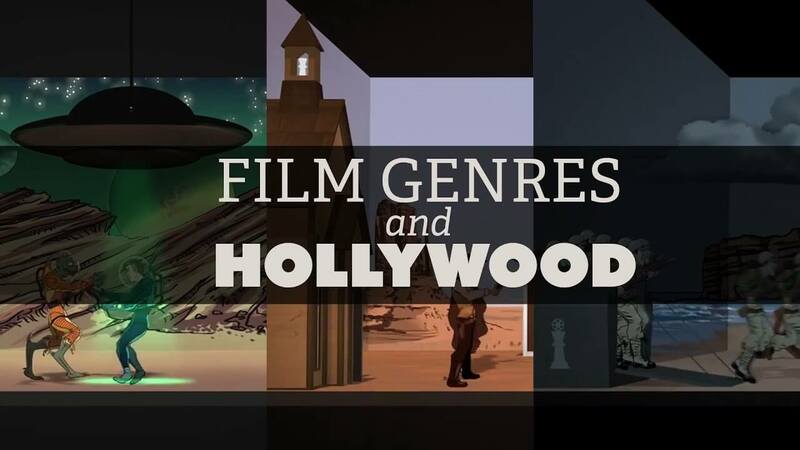 Film Genres and Hollywood is a seven part web series exploring some of the film industry's most exciting genres. 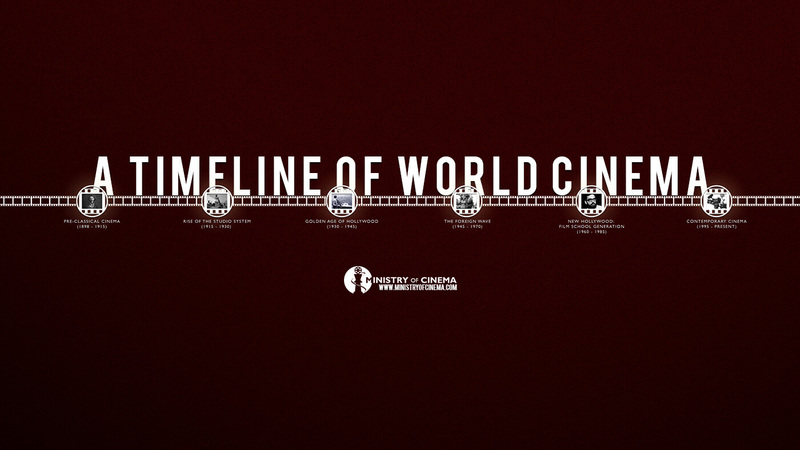 A Timeline of Cinema is a documentary web series which follows the history of cinema over the last century. The series introduces landmark films, influential filmmakers, and critical ideas in film theory from cinema's birth to modern day. Ministry of Cinema is a small, independent studio based in Austin, TX. By small, we mean really small —like only a few guys working at home. And by independent, we mean we are broke. Our mission is to spread our love of cinema however we can. Since we're only a few broke independents, we're currently putting out new videos about every two weeks typically on Mondays. Show us what you got by joining our community newsletter, subscribing on YouTube, and following us on social media for more. This is the best way for us to know you dig us.